Coming out of the Gwinnett County a little ways out of Atlanta, Rittz is one of the most promising underground rappers in the game. Rittz had humble beginnings growing up in a musical family Rittz was around instruments and music studios. It was no surprise that in 1995 he began rapping, until the year 2003 when he took a slight break. In 2009 Rittz returned to the rap game and in 2010 was featured in Yelawolf’s “Box Chevy” off of his mix tape Trunk Muzic 0-60. Since this guest spot and signing to Slumerican Records. 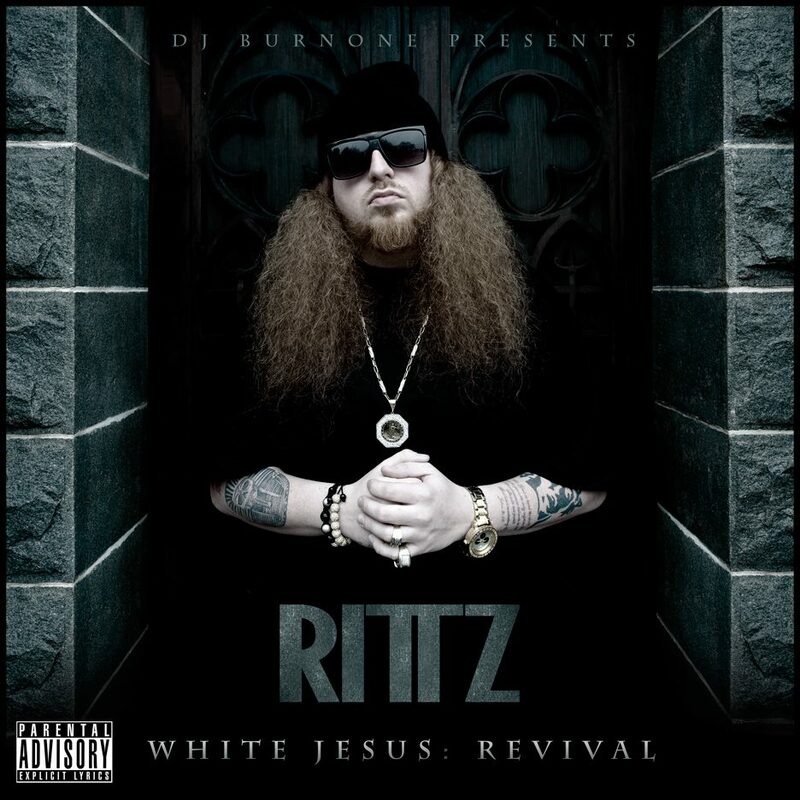 In 2011 Rittz released the mix tape White Jesus and in 2012 he re-released the mix tape which was dubbed White Jesus: Revival. White Jesus: Revival features 17 songs, including guest spots from Big K.R.I.T, Nikkiya, and Yelawolf. Rittz provides great lyrics on all the tracks which paint a picture of his southern up brining. Another constant theme throughout the tape is relationships especially the track “Sleep at Night” whose lyrics talk about a significant other who decides to leave for another person. One of the best tracks on the album is “High Five” where Rittz shows his spitting ability verse after verse. Another key track is the title track “White Jesus”, ‘but don’t trip cause this aint blasphemy’ lyrics one should consider before listening to. The track is a testament to who he is as an artist. Check out Rittz and download his Mix Tape HERE.